HBO will remove Bill Maher’s incendiary use of a racial slur from all future airings of Friday night’s “Real Time,” the network said Saturday. 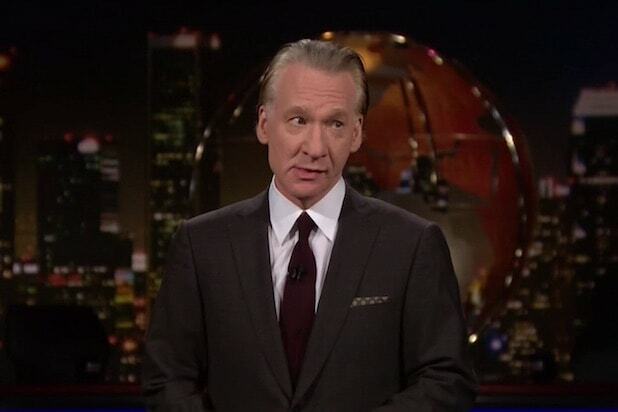 Maher made the remark during a one-on-one interview with Sen. Ben Sasse of Nebraska, who invited the outspoken host to come “work in the fields” in this home state. Sasse was talking about his book “The Vanishing American Adult: Our Coming-of-Age Crisis and How to Rebuild a Culture of Self-Reliance” and his belief that today, “you can’t tell 10- and 15- and 20- and 25-year-olds apart.” Maher followed up with his belief that Halloween “used to be a kid thing” but now adults dress up, too. “They don’t do that in Nebraska?” Maher asked.